It may seem pretty obvious, but we’re fully obsessed with sneakers. We love anything and everything to do with the beautiful thing that is the trainer. 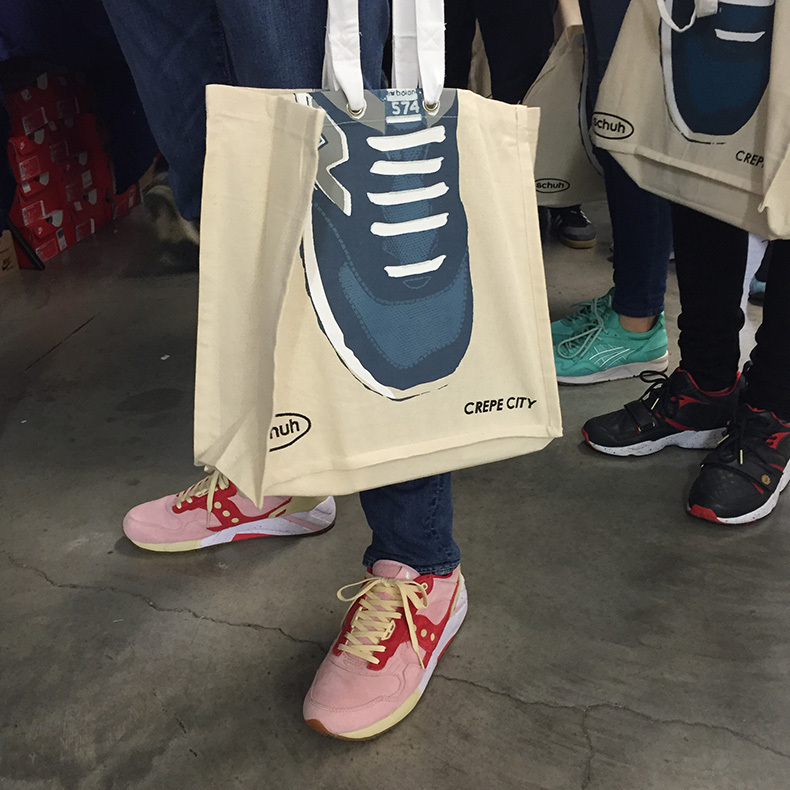 We’re always searching for the next fix, and for sneakerheads, there’s no better place to get that, than Crepe City. 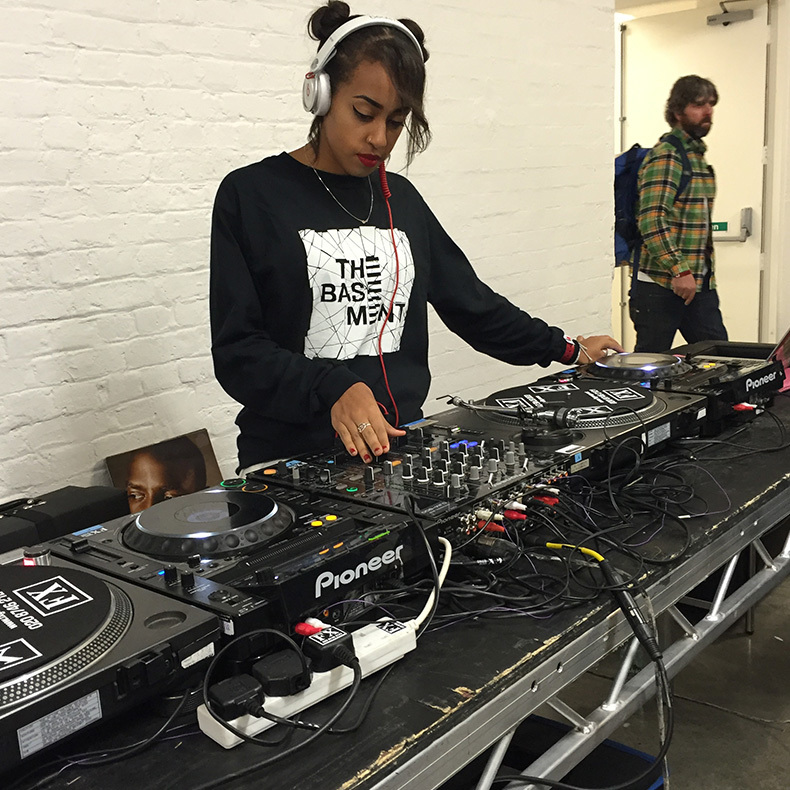 Which, in case you didn’t know, is the UK’s biggest sneaker festival. 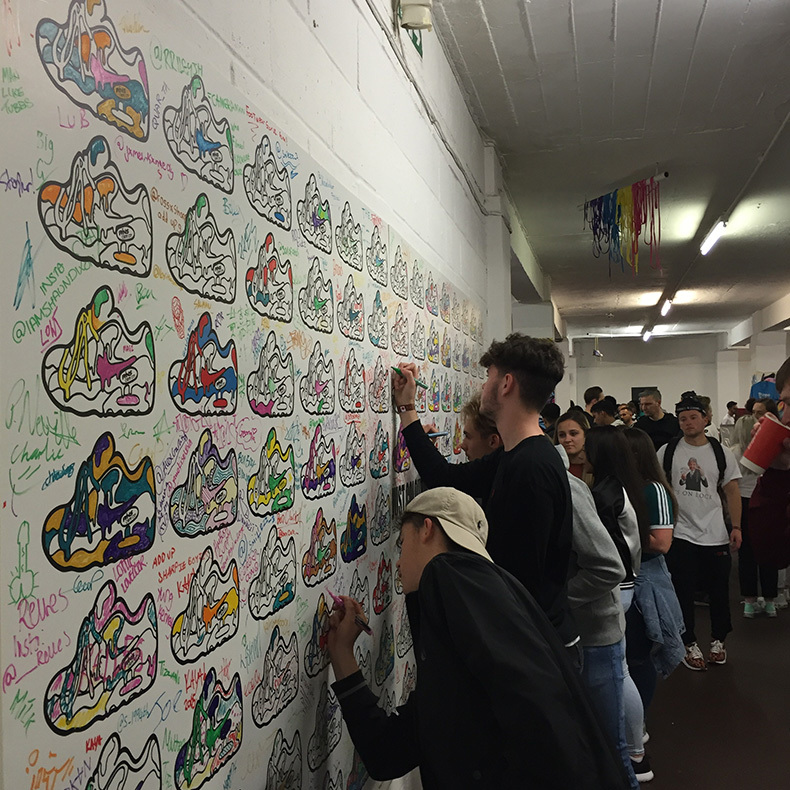 We took our schuh Kickpicker along to the event at the Old Truman Brewery in London where thousands of sneaker obsessed sellers, collectors and brands gather to swap and ogle heat. Let me tell you, it was fun. We filled our exclusive Kickpicker up with classic styles like adidas Superstar and Stan Smith, new launches from Saucony including the Halloween pack and Converse’s coveted Chuck II along with some our favourite retro runners. 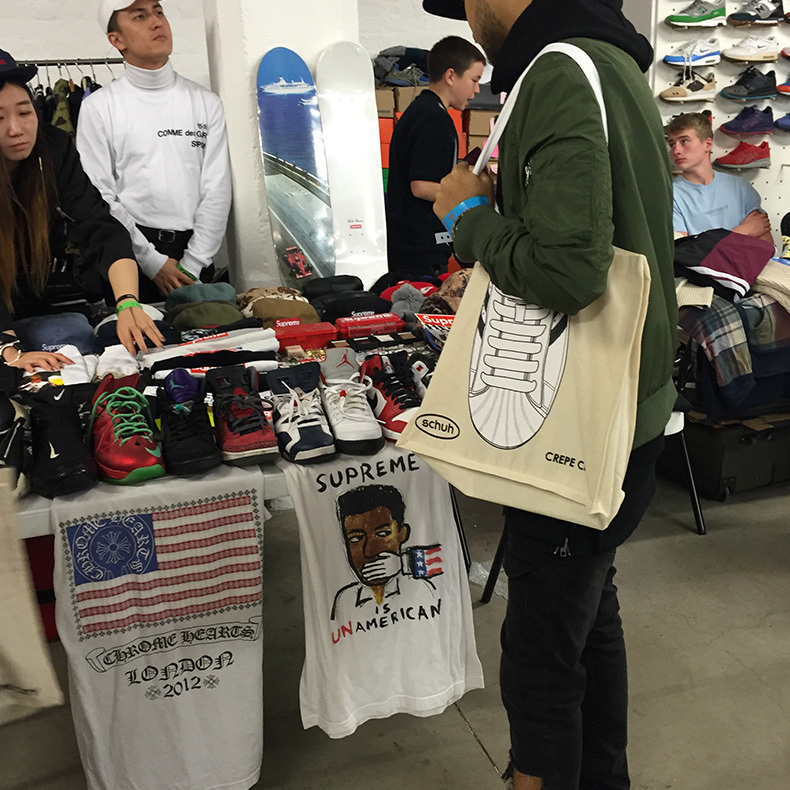 Then we watched as 1000s of sneakerheads tried out their tekkers in an attempt to pick up some free creps. There were lots of happy winners (check out the dude in our video), if you weren’t one of them – better luck next time! The event has grown since its launch in 2009, to one of the most respected trainer events in Europe. 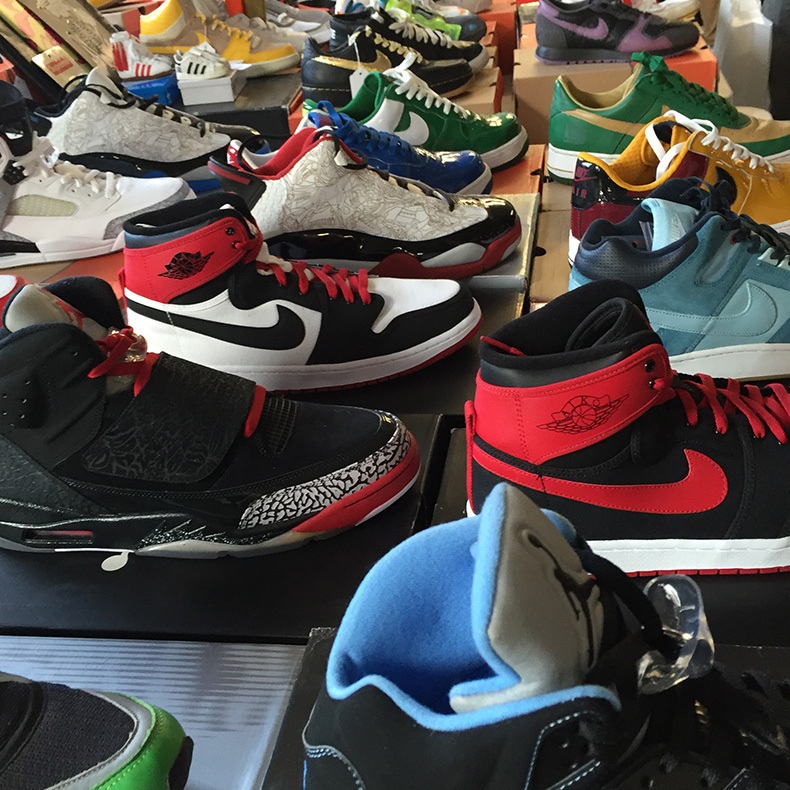 Sellers and collectors from around the world gather to trade and sell their trainers. From classics to box fresh new styles, the sneakers were piled high. Exclusive and impossible to find? Not at Crepe City. 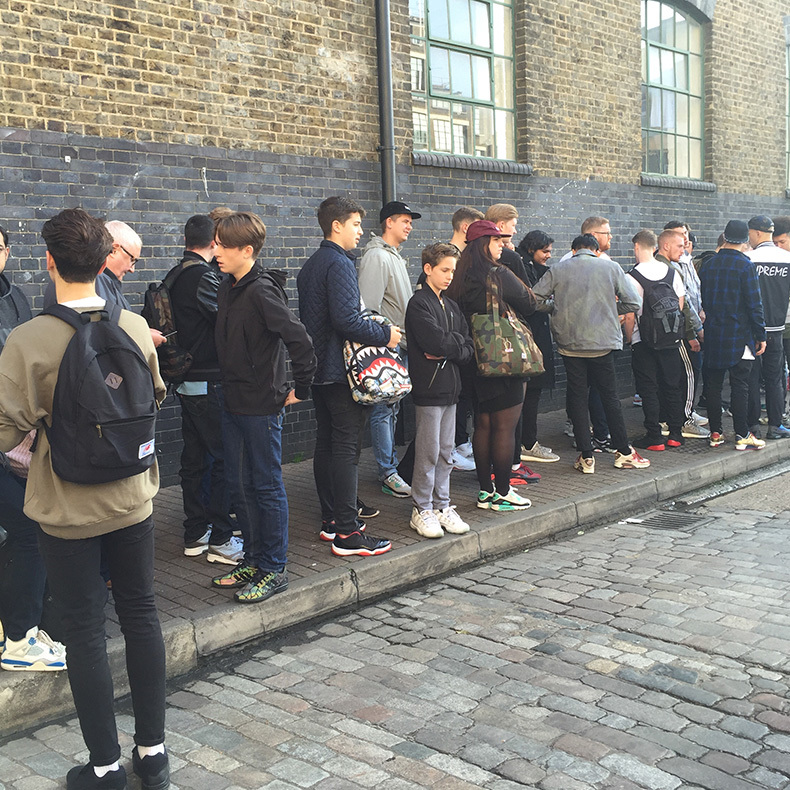 Thousands of sneaker hungry shoppers queued for hours to bag a schuh x Crepe City VIP bag then were set loose into a sea of trainers. It’s literally trainer heaven. Missed the event and in need of some new heat for your feet? Check out our men’s and woman’s trainers. schuh HQ Halloween Pumpkin Carving competition: Who will be crowned Pumpking?